In No Litter Generation, children are coming together to fight littering around the world. 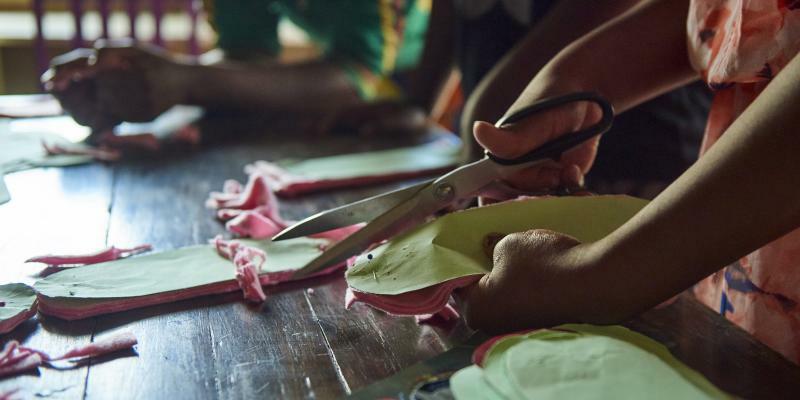 Children in thousands of schools across the world are taking part in the initiative. They learn about the importance of a clean environment and the UNs Global Goals for sustainable development, and become changemakers for a cleaner, safer world, locally and globally. 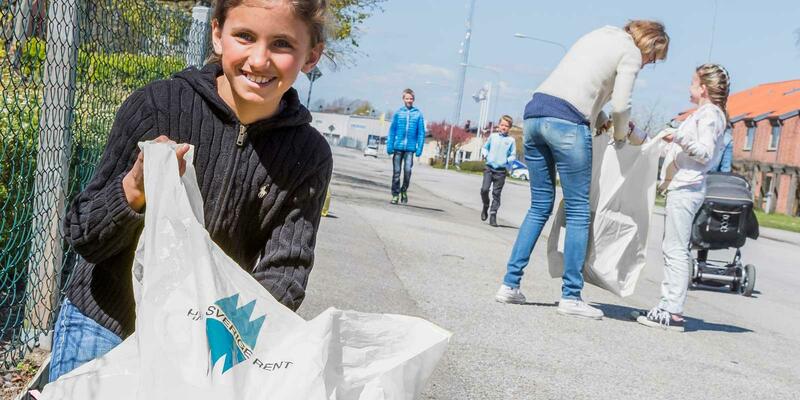 The initiative is organized by the Worlds Childrens Prize and Keep Sweden Tidy. On 16 May, children at schools throughout the world will be celebrating No Litter Day. Children, who are part of the No Litter Generation, will collect litter, sort and weigh it. 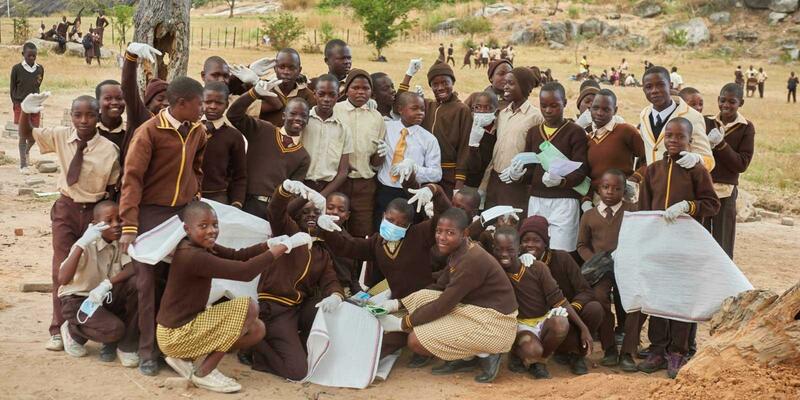 Children will pick litter and raise awareness in their communities.